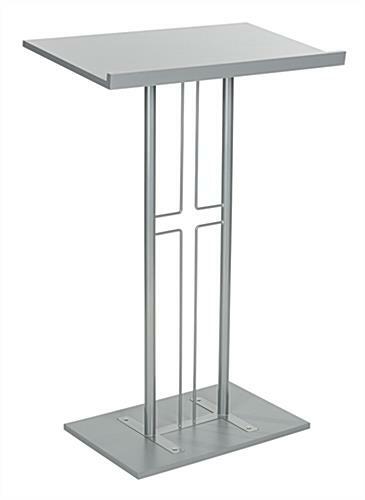 These silver cross pulpits feature a large 30" x 18" angled reading surface that's large enough to hold Bibles and other items, making them great lecterns for religious services. 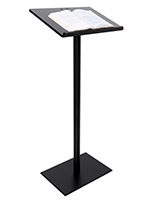 The church furniture is lightweight at 29 lbs. 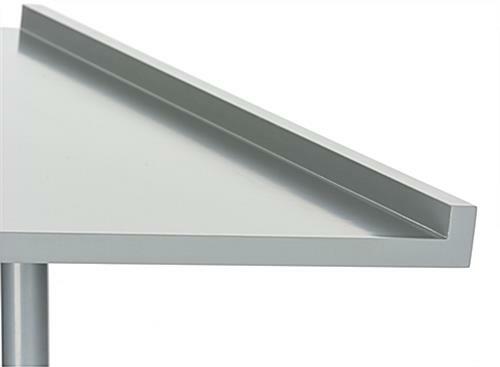 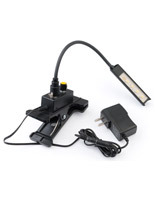 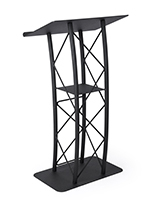 even though each unit is constructed of durable steel and MDF. 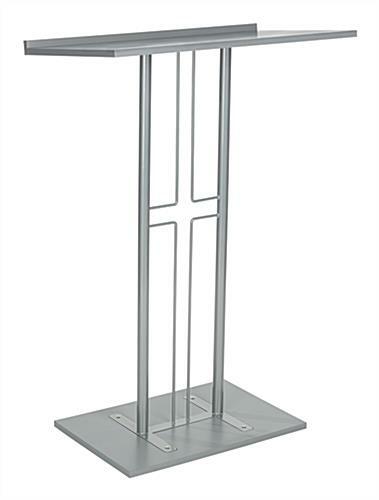 Each of the cross pulpits stands at 45.5" and they feature a stable rectangular base. 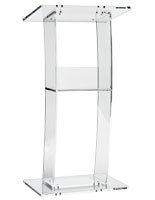 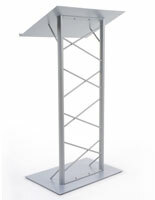 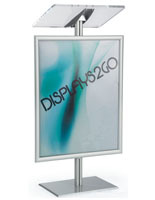 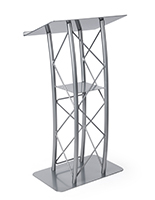 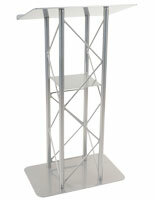 In addition, the lecterns' modern design and neutral finish will fit in any venue. 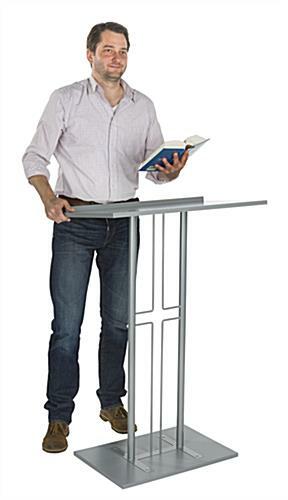 The pulpits for Bibles are stylish, yet they will not distract from the presenter. 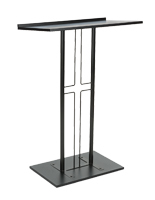 Also available is church furniture in an alternative black finish.